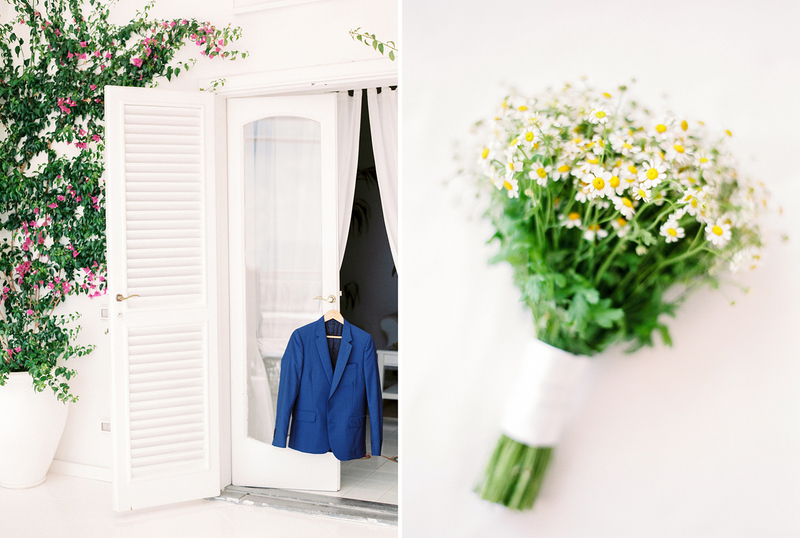 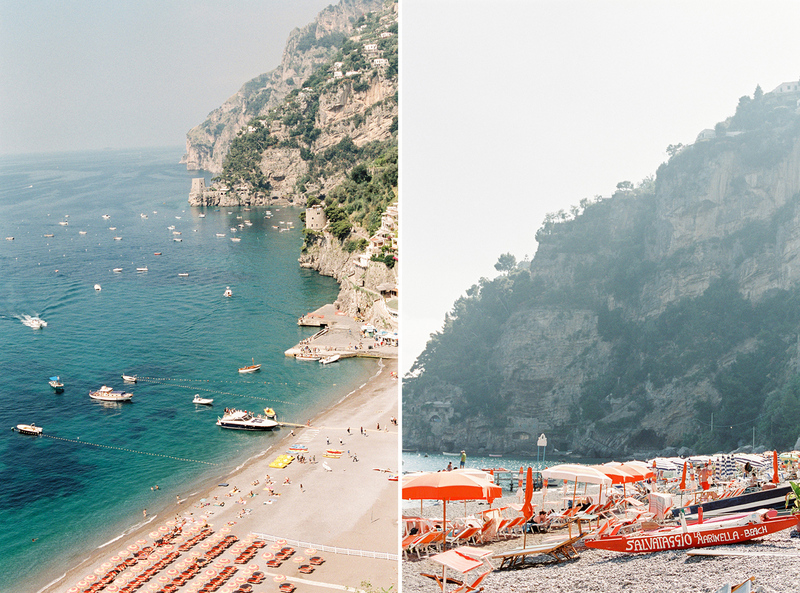 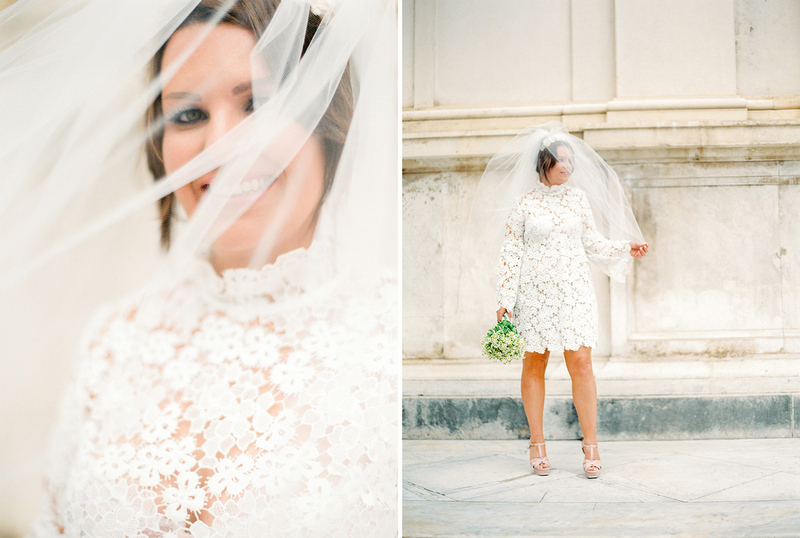 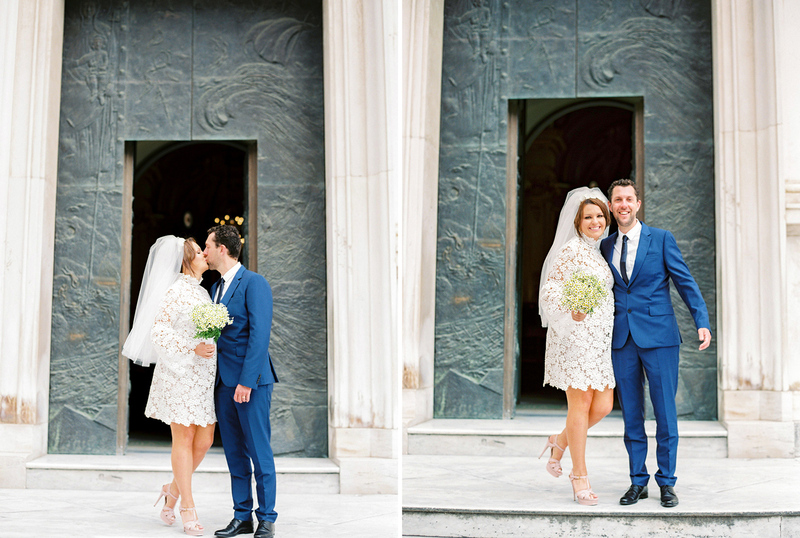 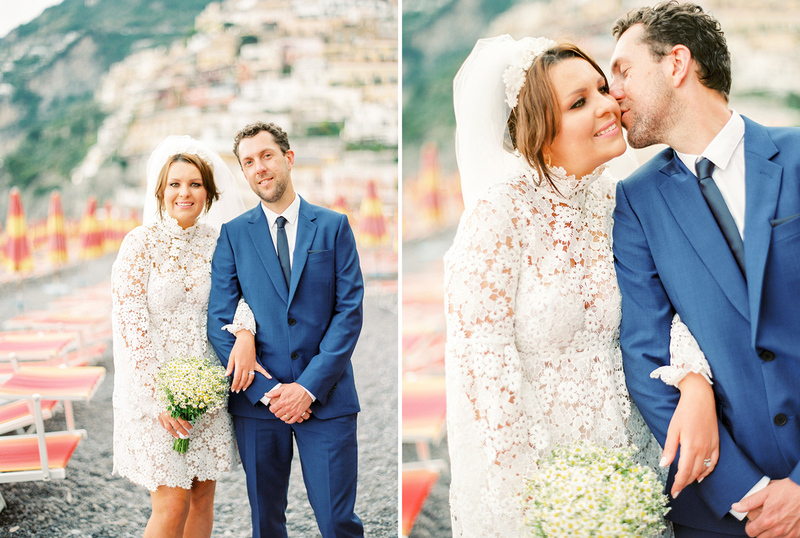 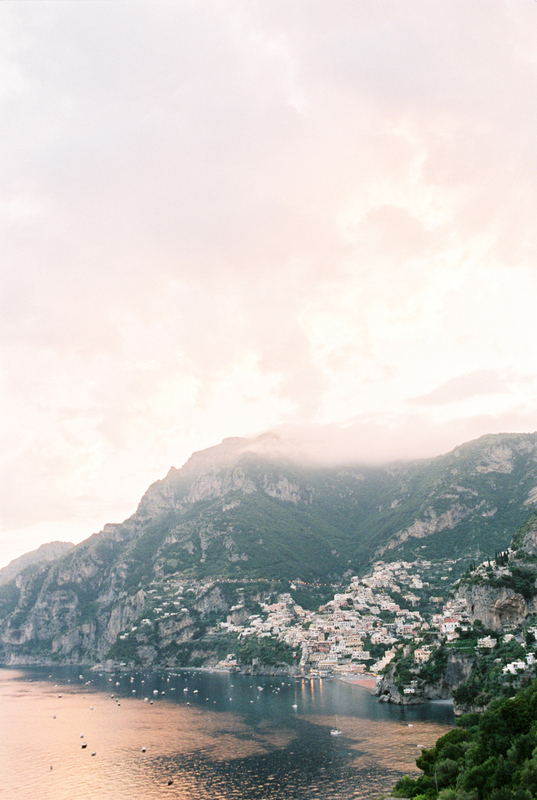 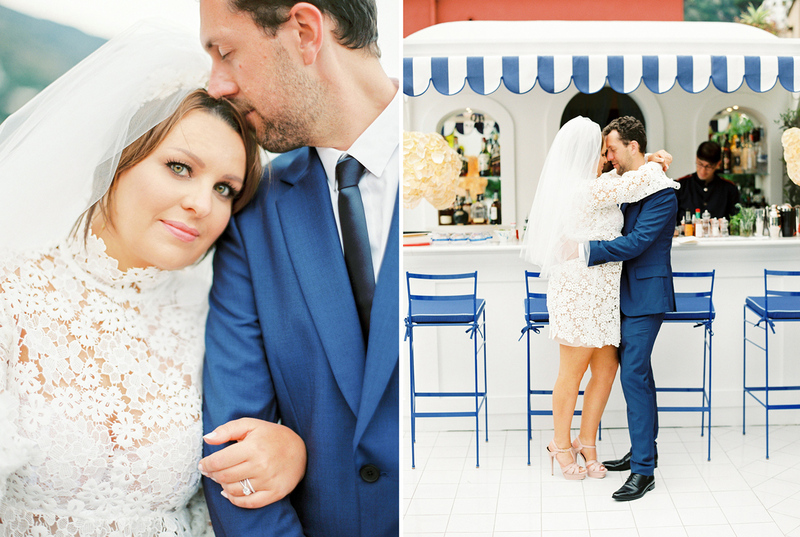 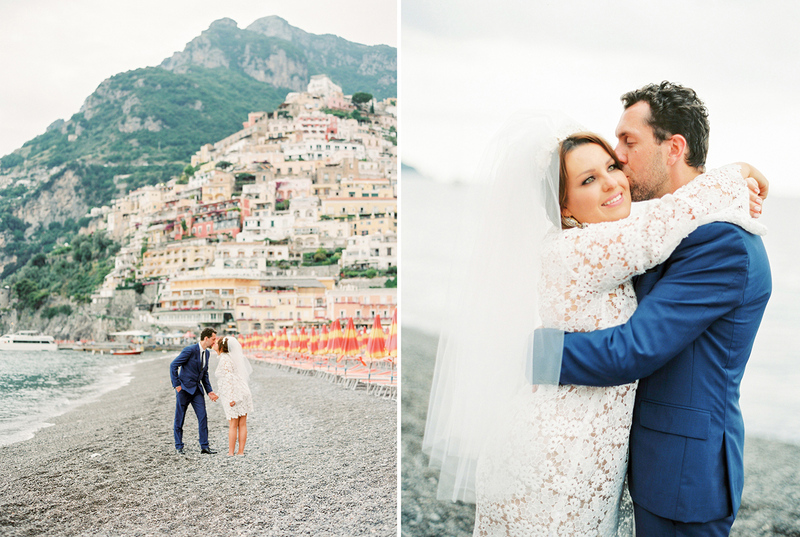 We were so honored to join Tiff & Anthony for their elopement in Positano over the summer. 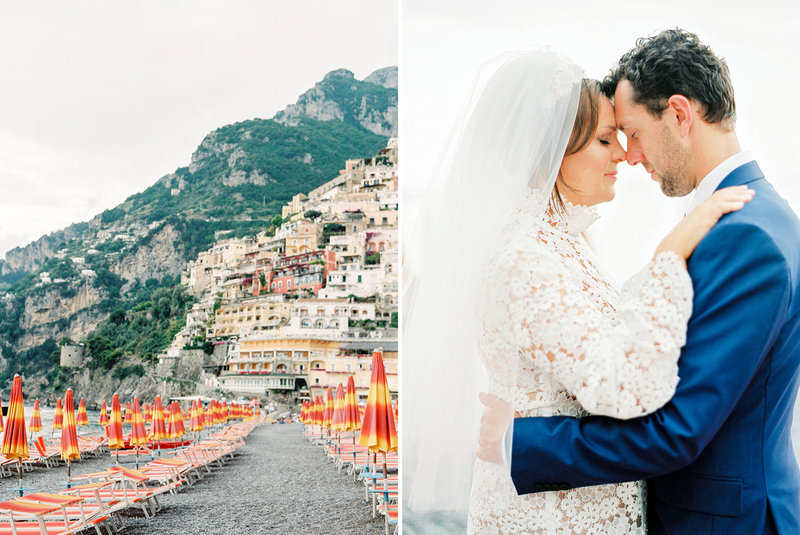 It was such a magical day and I have the biggest smile on my face looking through these photos and thinking about our day together on the Amalfi Coast. 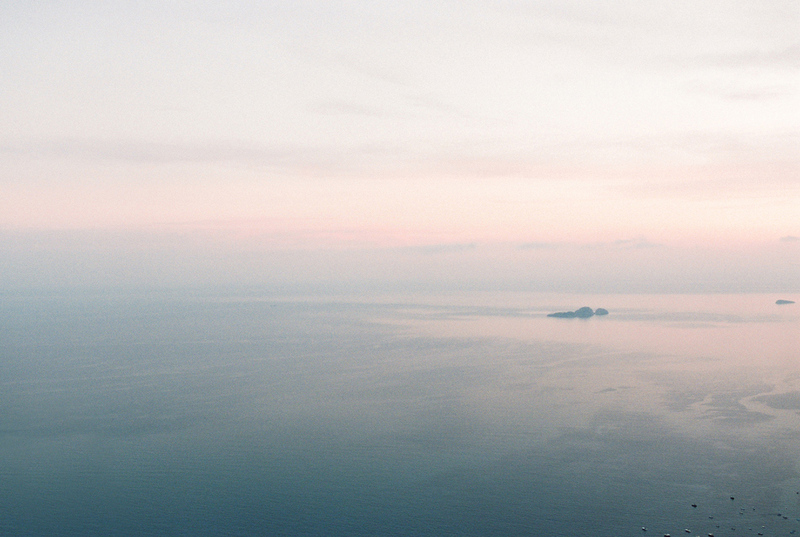 Tiff courageously battled cancer for the last two years and is now cancer free (!!!) 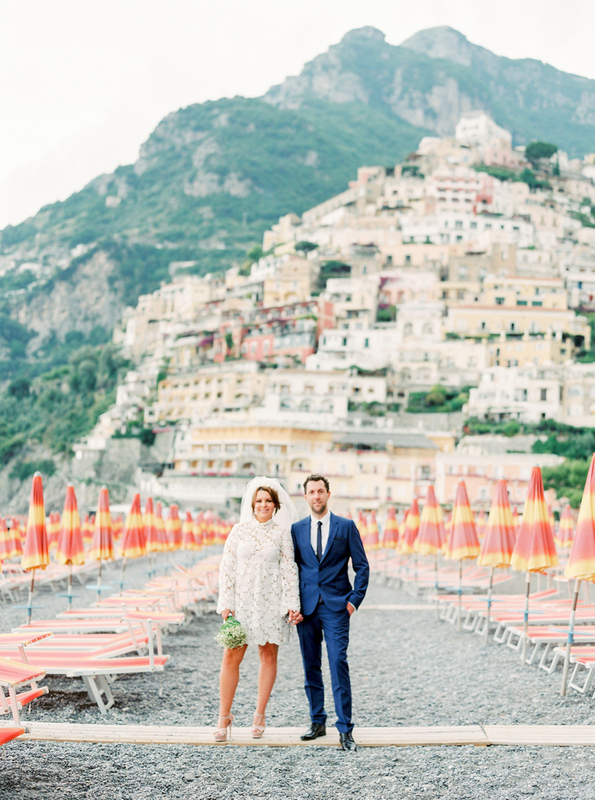 They planned a fabulous summer trip through France and Italy, ending with their Positano elopement. 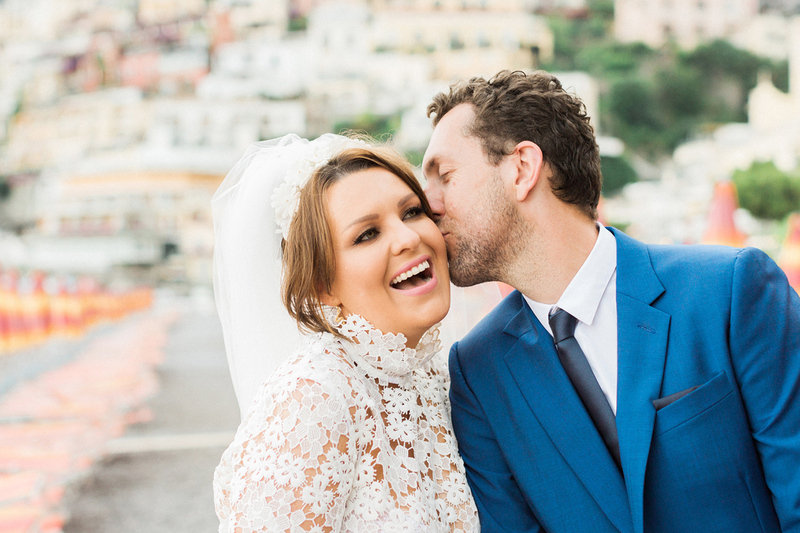 Andreas and I both were so moved by their love for one another and so honored to be there to document a day that celebrated their commitment and future together. 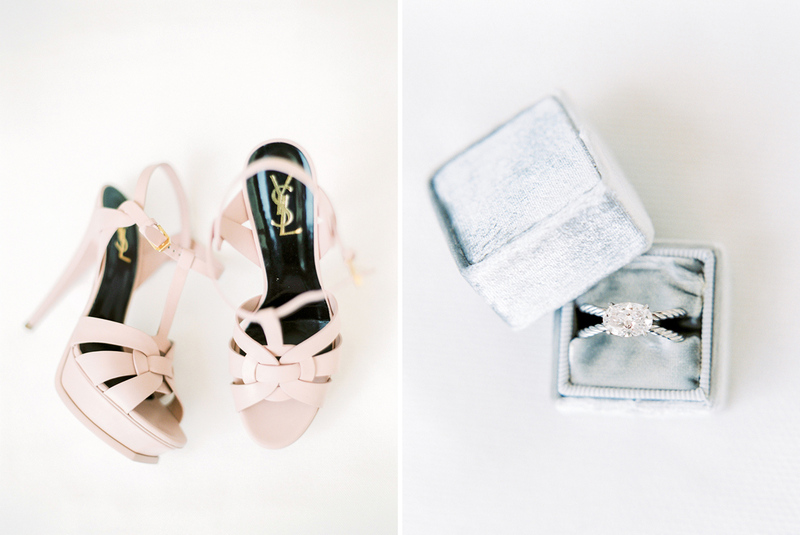 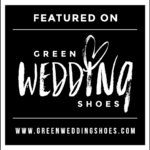 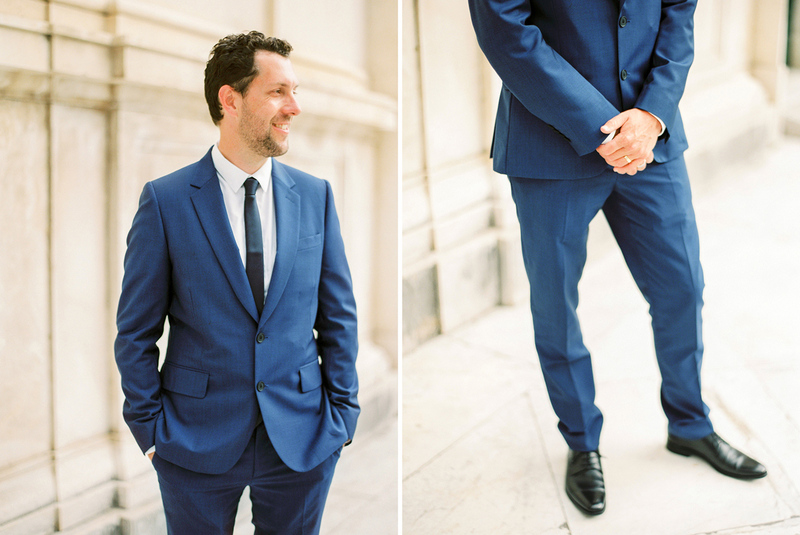 More images are featured on Green Wedding Shoes today, hop over for some tips on eloping in Italy from Tiff & Anthony and more images. 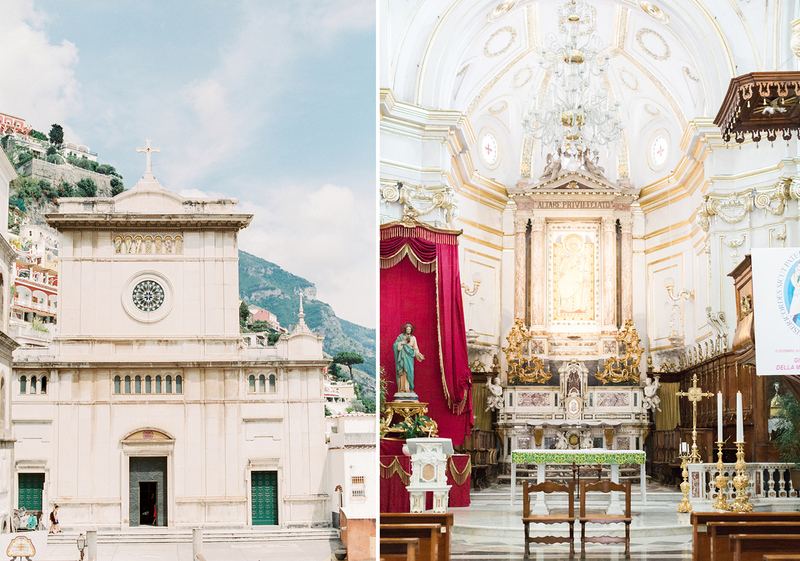 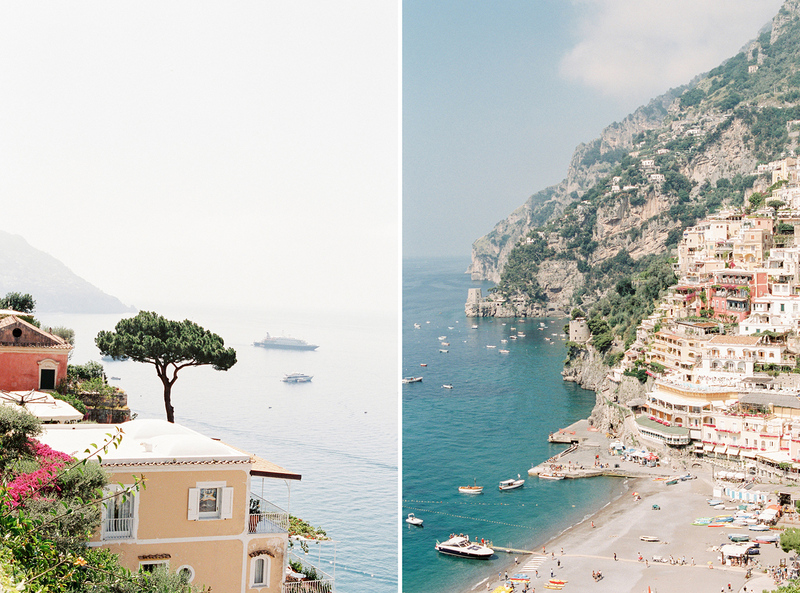 We fell in love with Positano and the entire Amalfi Coast! 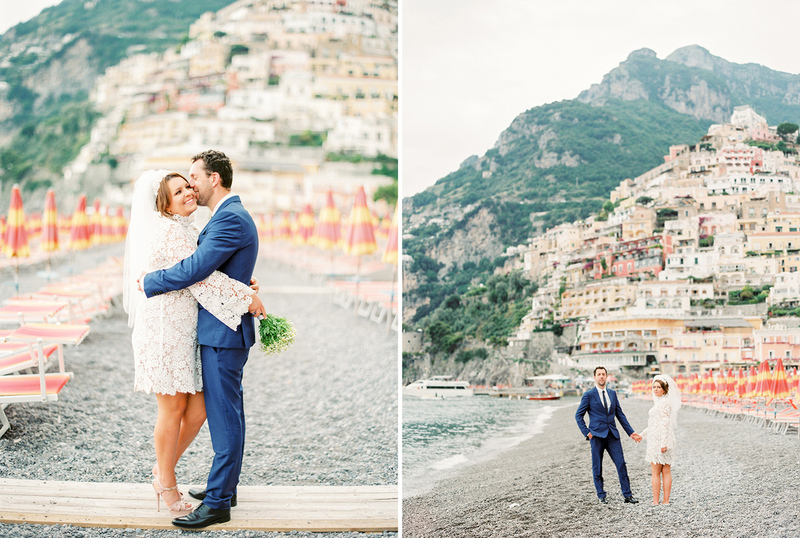 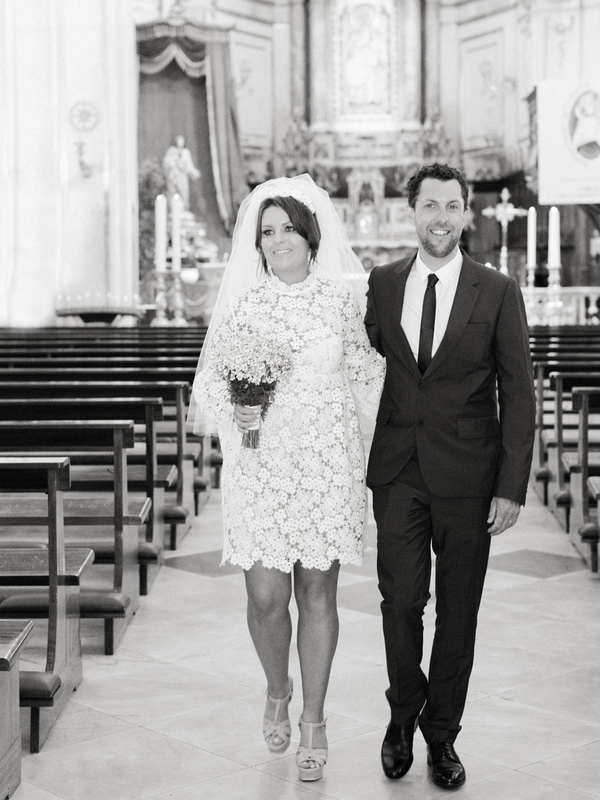 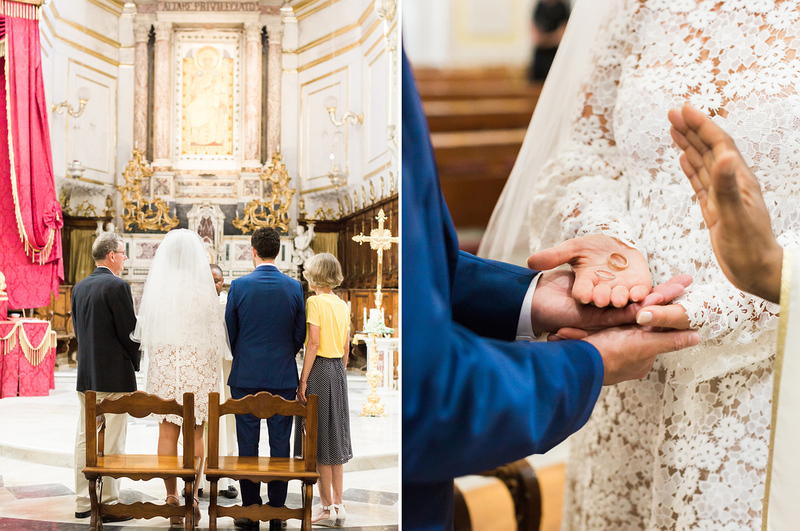 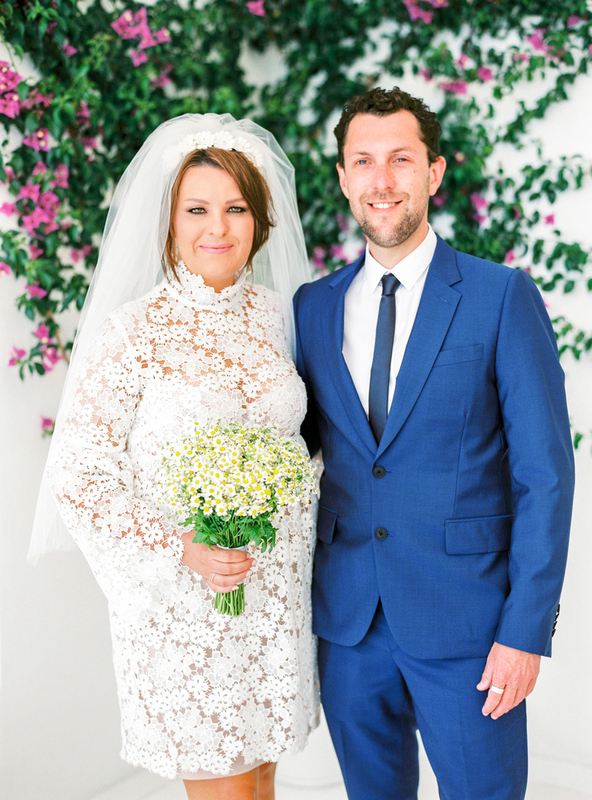 If you are searching for an Amalfi Coast Wedding Photographer, please get in touch!